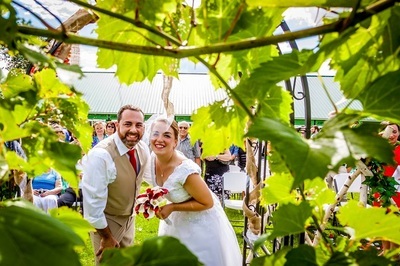 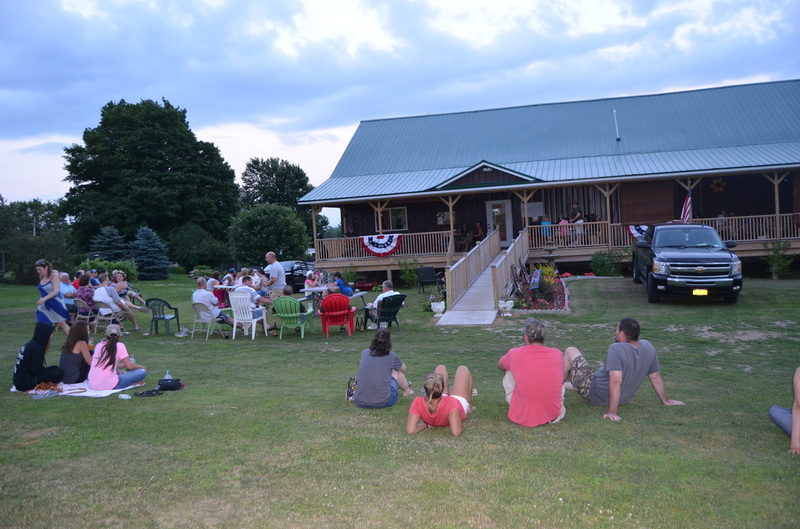 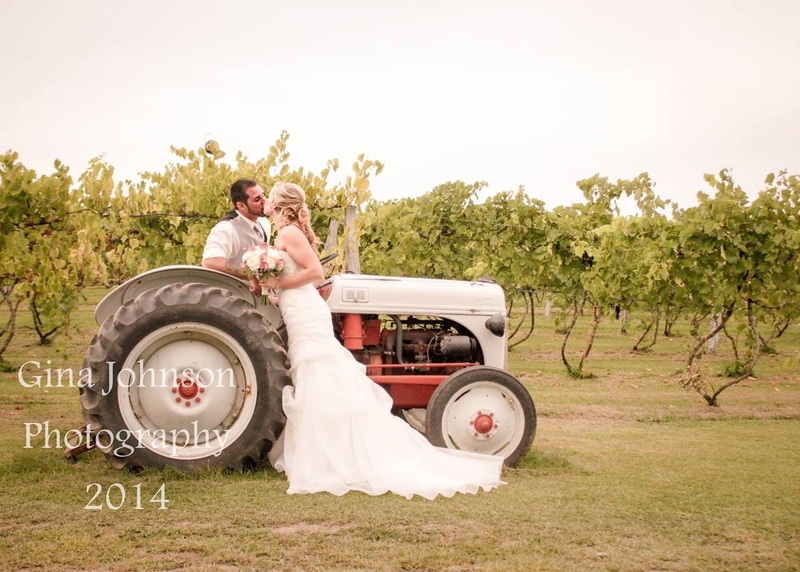 St. Lawrence County's Largest Winery - located in Hammond, New York! Enjoy wine by the bottle, glass and wine slushies! 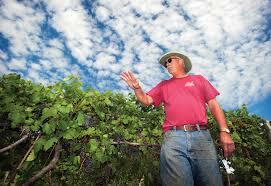 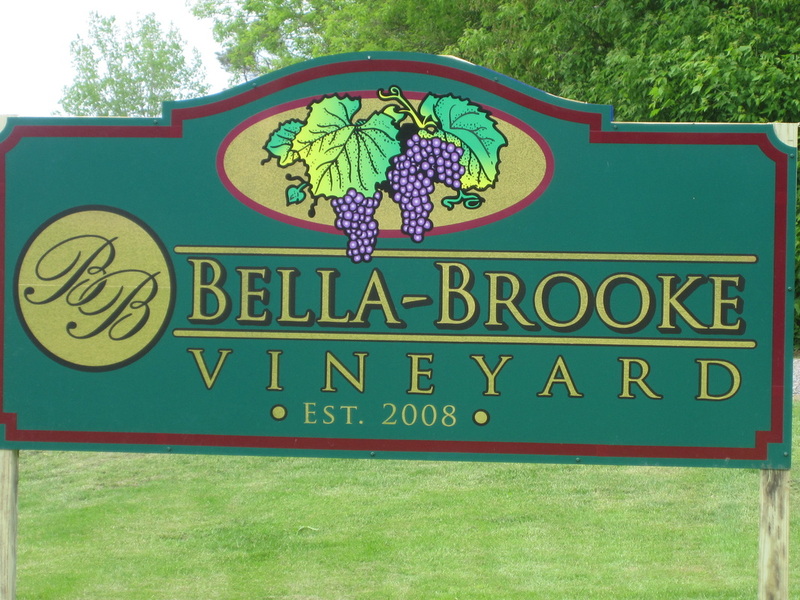 Established in 2008, Bella-Brooke Vineyard is a labor of love for its owners Gary & Carol Davis and Larry & Jodi Hollister. 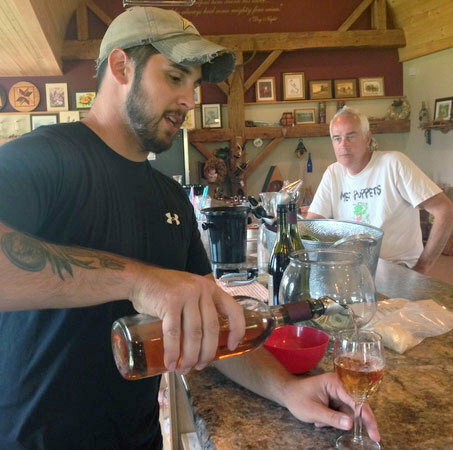 Lifelong friends and neighbors who share a love for Northern New York and wine, decided to combine the two together and try their luck at growing cold hearty grapes to produce wine. 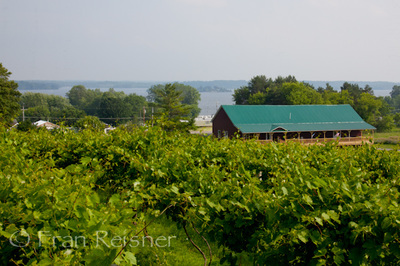 The vineyard sits overlooking beautiful Black Lake, New York, making it a prime place to grow grapes. 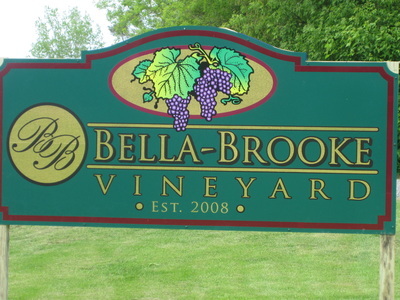 Bella-Brooke vineyard produces cold hearty grapes such as LaCrescent, Marquette, Frontenac, Frontenac Gris as well as a few others. The barn which serves not only as the wine producing facility and tasting room was built in the 1800's has been totally refurbished by its own very talented Gary Davis, part owner. 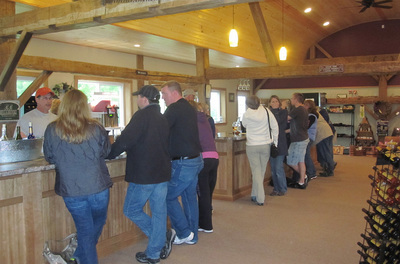 With a fan base that grows each time the doors to the tasting rooms open, the wineries on the Thousand Islands wine trail have dedicated themselves to creating world-class wines, which routinely beat out competition from renowned vineyards in California and Europe to take home titles for their taste, quality and distinctiveness. 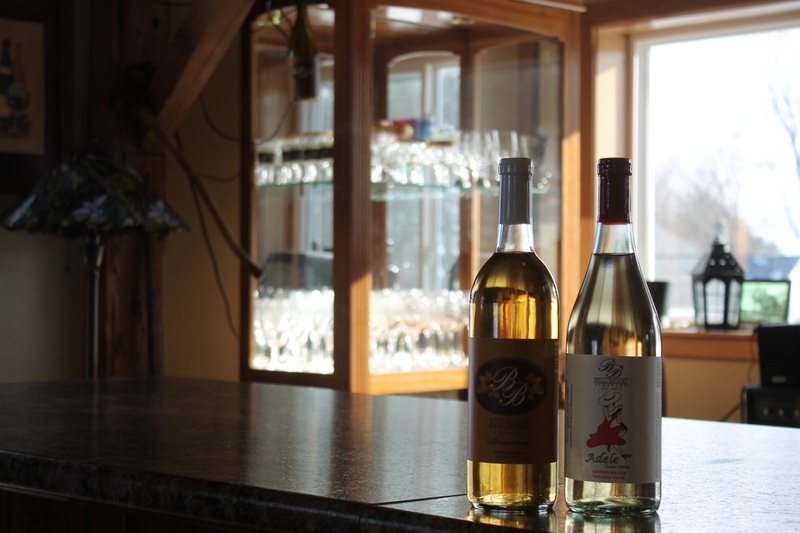 The secret to success stems, in part, from the use of specially developed “cold hardy” grapes, a collection of varietals that was developed at the University of Minnesota to continue producing wine-worthy fruit even when the temperature plummets to a brisk 40 degrees below zero. 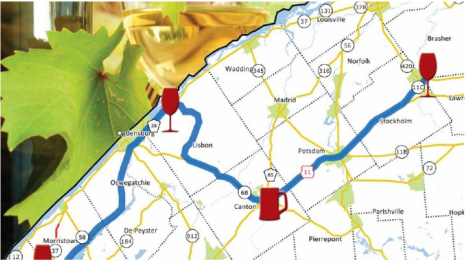 Here on the border of Canada, where the hardest of hard freezes would otherwise stop winemakers in their tracks, these special hardy grapes thrive—and so does the wine-making industry.